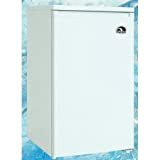 Up to 1% off on Upright Freezers at The Dead Bell. 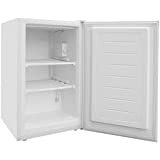 Top brands include Igloo``, SPT, Magic Chef, SDS, Atosa, Western Pacific, & Atosa USA. Hurry! Limited time offers. Offers valid only while supplies last.